A look at the new c-store concept for the 24 Hours Market in Manama, Kingdom of Bahrain. 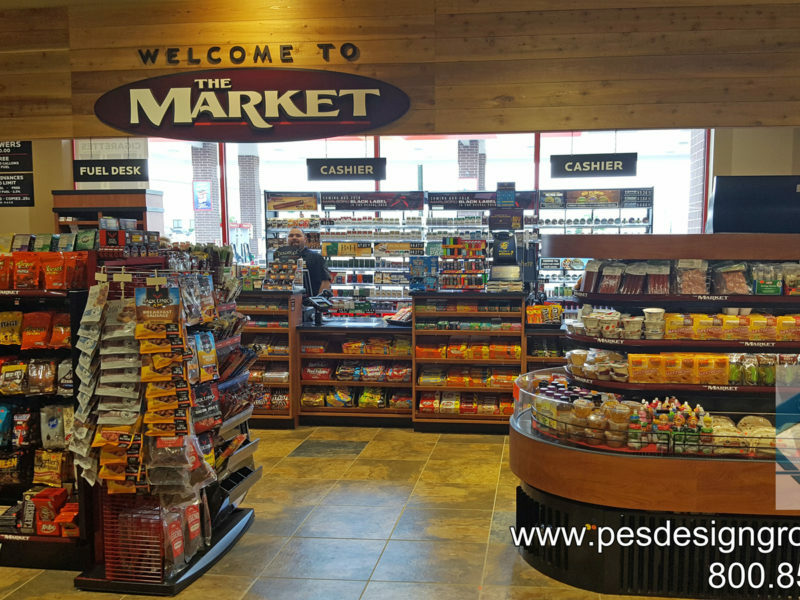 Jim Richards, Sr served as the C-Store Design Consultant on the project providing design services and equipment specification services. Jim Richards, Jr provided interior design consulting and overall project management. 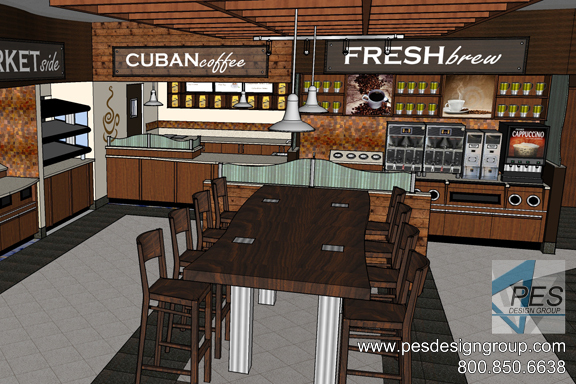 A look at the design concept renderings for the remodel of a Shell station in Coconut Creek, Florida. 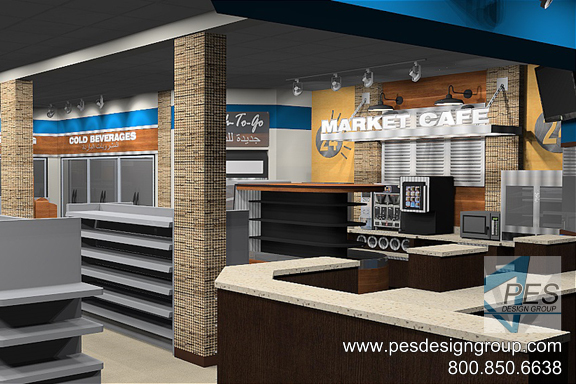 Jim Richards, Sr served as the C-Store Design Consultant on the project providing design services and equipment specification services. Jim Richards, Jr provided interior design consulting and overall project management. A look at the Grove Mart Shell C-store and Gas Station in Lake in the Hills, IL. The c-store opened in 2012. Jim Richards, Sr provided equipment specification services and overall project managment. The architectural firm of record is Chris Kalishefski of Corporate Design and Development Group (Hoffman Estates, IL). The General Contractor was Pratum Construction Services, LLC (Hoffman Estates, IL). 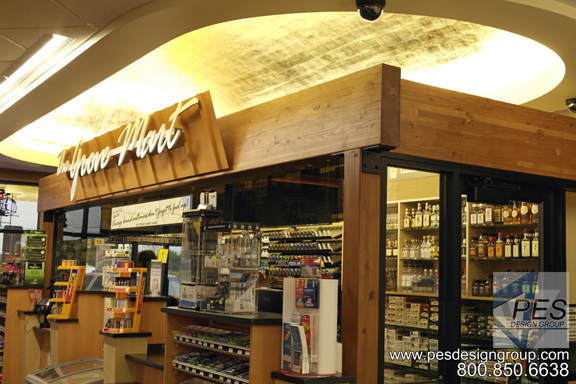 A look at the award-winning design of Gas n Wash C-store and Gas Station in Mokena, IL. The c-store opened in 2012. 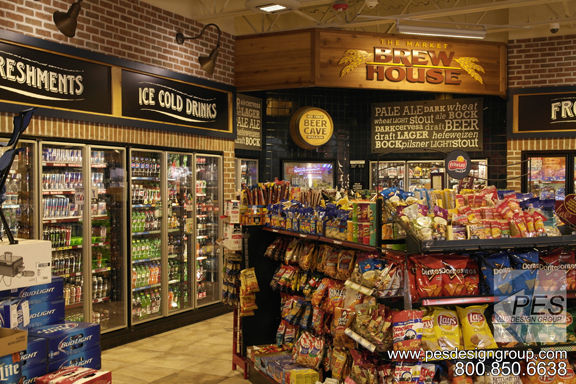 Jim Richards, Sr served as the C-Store Design Consultant on the project providing design services, equipment specification and overall project managment. The architectural firm of record is Chris Kalishefski of Corporate Design and Development Group (Hoffman Estates, IL). The General Contractor was Morgan Wyatt LLC (Manteno, IL). 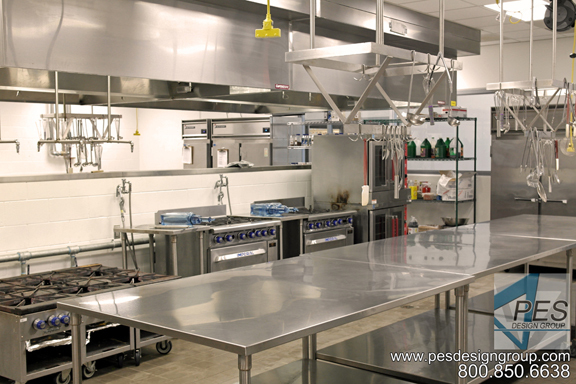 A look at Sarasota Technical College's culinary teaching kitchen in North Port, Florida. The facility opened in 2017 and serves the education needs of High School and adult students. Jim Richards, Jr served as the Food Service Consultant on the project providing design services, equipment specification and overall project management. The architectural firm of record is Schenkel Shultz Architecture (Sarasota, FL), Willis A. Smith Construction (Sarasota, FL) served as General Contractor and the Food Service Equipment Contractor was Beltram Restaurant Equipment (Fort Meyers, FL). 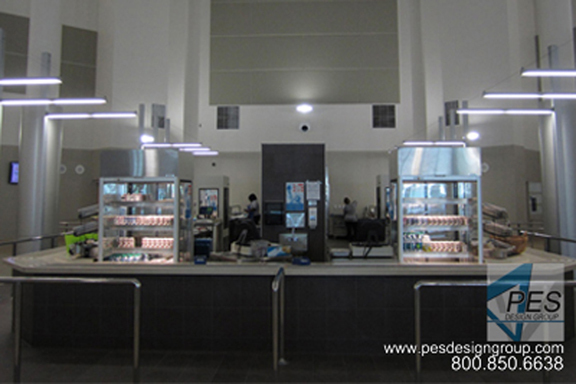 A look at the kitchen and cafeteria at Venice High School in Sarasota, Florida. The facility opened in 2012 and serves the high school students of Sarasota County. Jim Richards, Jr served as the Food Service Consultant on the project providing design services, equipment specification and overall project management. * The architectural firm of record is Schenkel Shultz Architecture (Sarasota, FL). 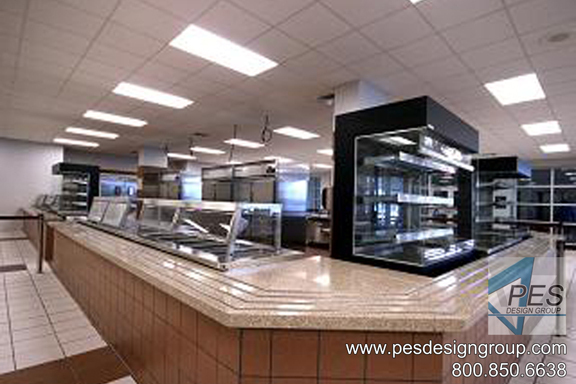 A look at the kitchen and cafeteria at Riverview High School in Sarasota, Florida. The facility opened in 2009 and serves the high school students of Sarasota County. Jim Richards, Jr served as the Food Service Consultant on the project providing design services, equipment specification and overall project management. * The architectural firm of record is BMK Architecture (Sarasota, FL). 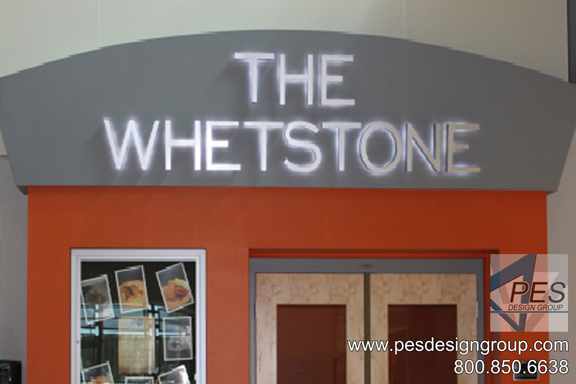 A look at The Whetstone, the fine dining area of the culinary arts training facility at Manatee Technical College in Bradenton, Florida. The facility opened in 2013 and provides food service to students, staff and the public. Jim Richards, Jr served as the Food Service Consultant on the project providing design services, equipment specification and overall project management. * The architectural firm of record is Fawley-Bryant Architects (Sarasota, FL). In 2015, the MTC facility was awarded the Florida Educational Facilities Planners Association First Place Design Award. 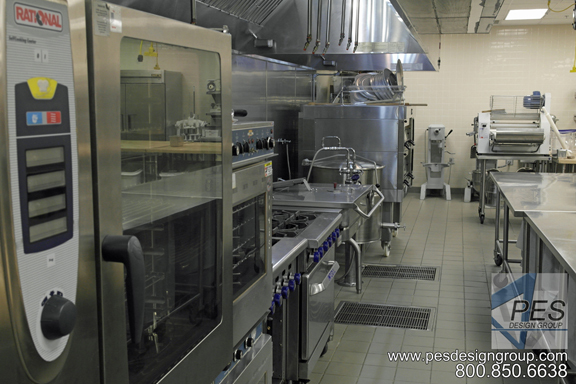 A look at Manatee Technical College's culinary teaching kitchen and bakery in Bradenton, Florida. The facility opened in 2013 and serves High School and adults students. Jim Richards, Jr served as the Food Service Consultant on the project providing design services, equipment specification and overall project management. * The architectural firm of record is Fawley-Bryant Architects (Sarasota, FL). In 2015, the MTC facility was awarded the Florida Educational Facilities Planners Association First Place Design Award. 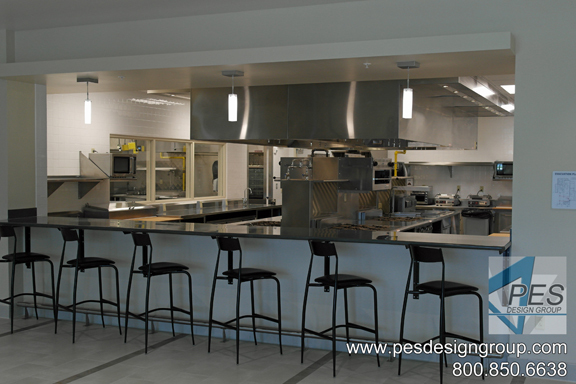 A look at Sarasota Technical College's culinary teaching kitchen in Sarasota, Florida. The facility opened in 2011 and serves the education needs of High School and adult students. Jim Richards, Jr served as the Food Service Consultant on the project providing design services, equipment specification and overall project management. * The architectural firm of record is Schenkel Shultz Architecture (Sarasota, FL), Willis A. Smith Construction (Sarasota, FL) served as General Contractor and the Food Service Equipment Contractor was Beltram Restaurant Equipment (Fort Meyers, FL). 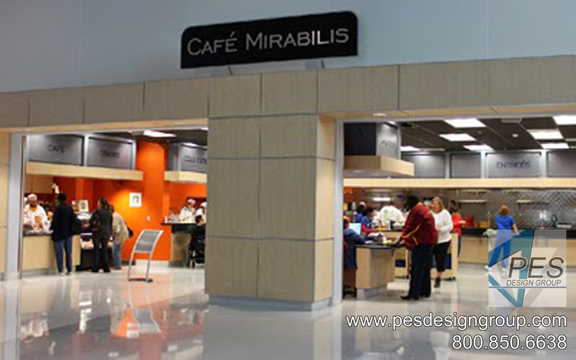 A look at Manatee Technical College's Cafe Mirabilis in Bradenton, Florida. The facility opened in 2013 and provides food service to the entire campus. Jim Richards, Jr served as the Food Service Consultant on the project providing design services, equipment specification and overall project management. * The architectural firm of record is Fawley-Bryant Architects (Sarasota, FL). In 2015, the MTC facility was awarded the Florida Educational Facilities Planners Association First Place Design Award.